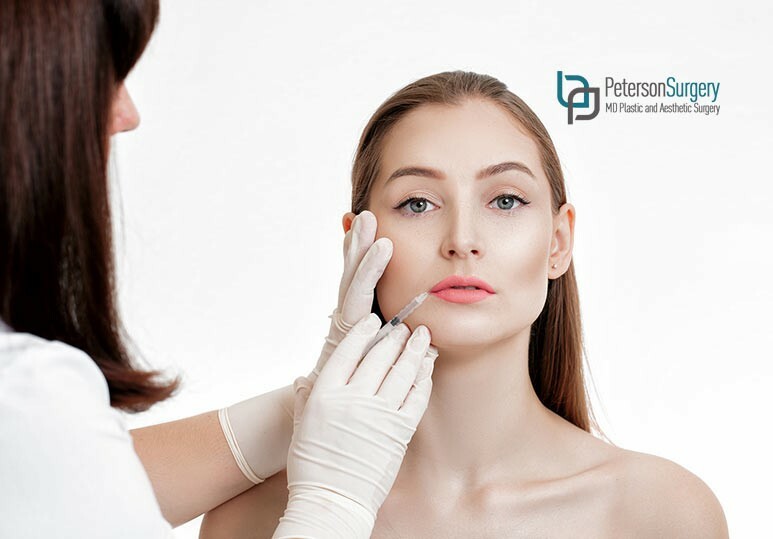 Pearlane: Is It The Right Filler For You? Is Perlane The Right Filler For You? You’ve definitely heard of botox, and you may have even heard of Restylane and Juvederm. However, Perlane is a lesser-known filler. Check out our post to learn more about how it can rejuvenate and enhance your skin. Perlane is a filler. In this, it is similar to products like Juvederm. Fillers are part of a broader category of injectables, to which Botox also belongs. However, fillers like Perlane and its relatives differ from Botox because they plump up the skin instead of relaxing muscles. Perlane’s key ingredient is hyaluronic acid. This acid is naturally occurring in the human body. IThe gel particles in plane attract and bind to water molecules as they degrade, helping to maintain volume augmentation for about six months. Perlane is thicker than many other fillers and has larger particles that are injected deeper into the skin than Restylane. This makes it ideal for tasks such as filling in deep wrinkles and nasolabial folds. It is also a popular choice for addressing pitted scars. What Can I Expect From A Perlane Procedure? Depending on your pain sensitivity, a topical local anesthetic may be applied in advance of your treatment. There is also a variation of Perlane, Pearlane-L, that includes a higher level of anesthetic for more pain-sensitive patients. Perlane is then injected into the skin with the use of an ultrafine needle. A Perlane procedure takes 15 to 45 minutes, depending on the area being treated. After the procedure, some patients notice light swelling or bruising. What Are The Results Of A Perlane Procedure? Perlane fills and smooths wrinkles. Perlane is a highly safe procedure when it is administered by a trained professional. However, it is important that patients be aware of potential side effects. Perlane lasts between 6 and 12 months. At this time, Perlane naturally dissolves and is absorbed by the body. Can Perlane Be Used As A Lip Filler? Perlane can be used to redefine the lip border, but it is not advised as a lip filler. Restylane is preferable for this purpose. Want to learn more about Perlane? The staff at our Kelowna skin care clinic are happy to help. You can reach us at 250-868-9099 or through our online contact form.